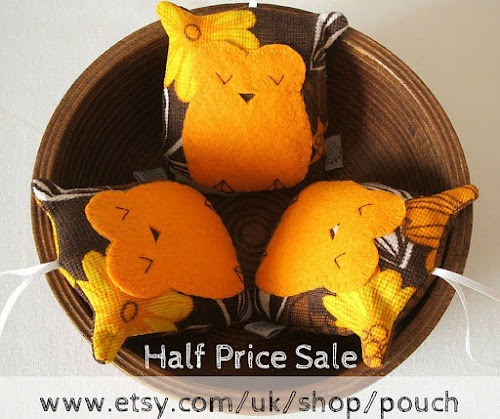 I'm having a sale! 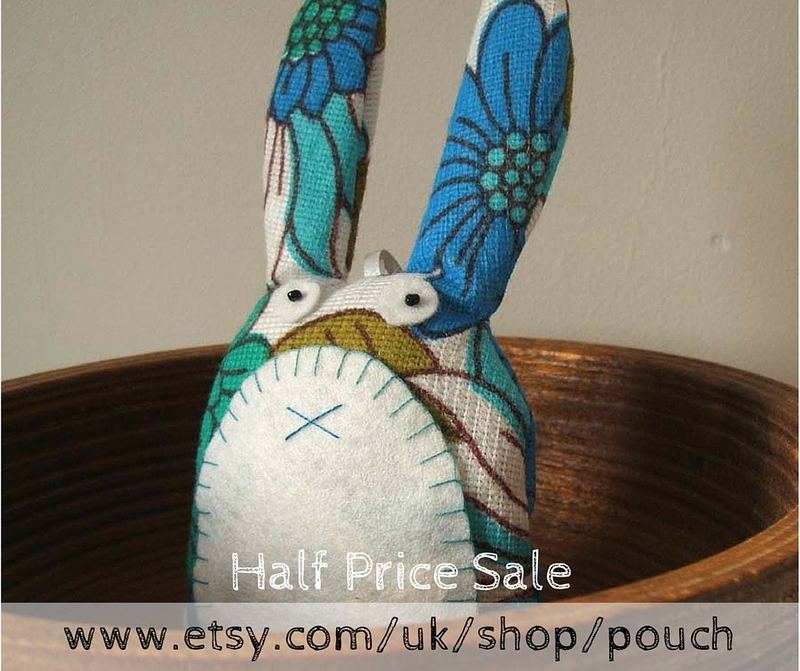 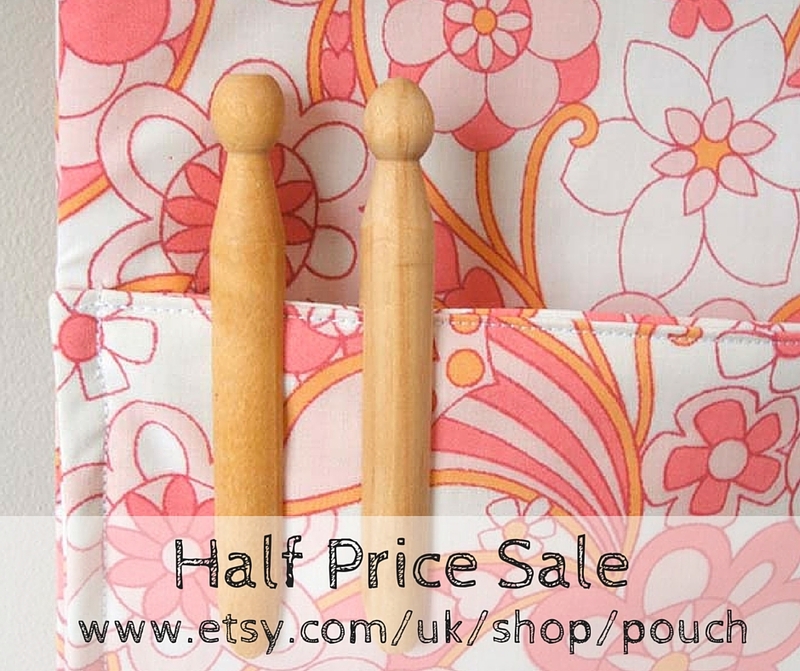 Save 50% on all my vintage fabric peg bags, lavender sachet owls and rabbits. There are bargains galore in my online shop, head on over to see the full range. This is perfect opportunity to grab some Christmas gifts for your friends and family.